Bituminous paint in solvent solution. 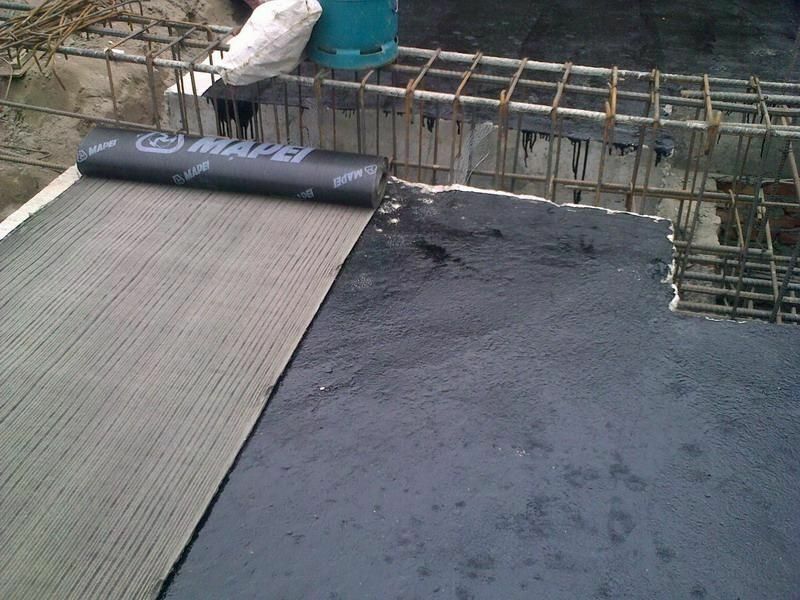 Use Isamite as an adhesive primer for waterproofing with bituminous membranes. 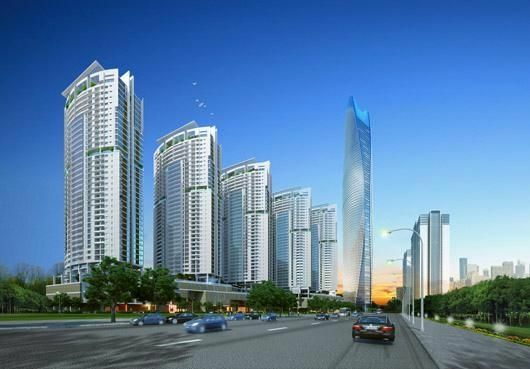 Isamite can also be used as a protective paint for concrete and masonry walls in direct contact with the ground, for underground metal structures, the inside of waste water tanks and for metal gutters. 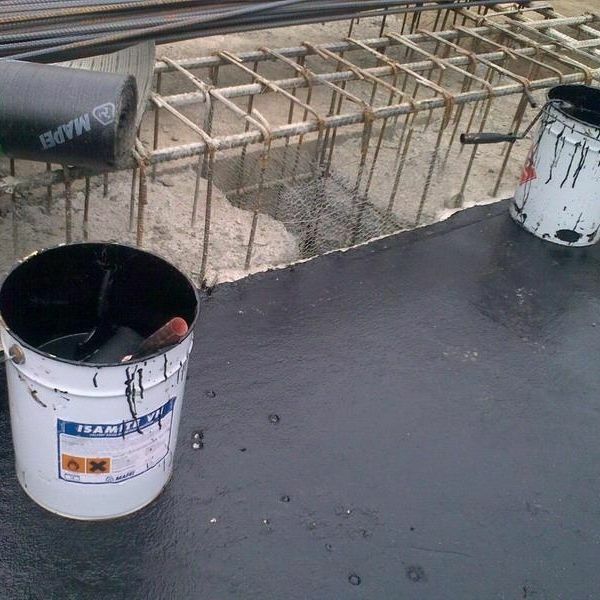 Isamite is a ready-to-use bitumen based product in solvent solution. 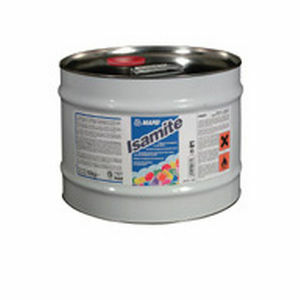 Isamite can be applied by brush or spray in two coats on clean, solid and dry substrates. 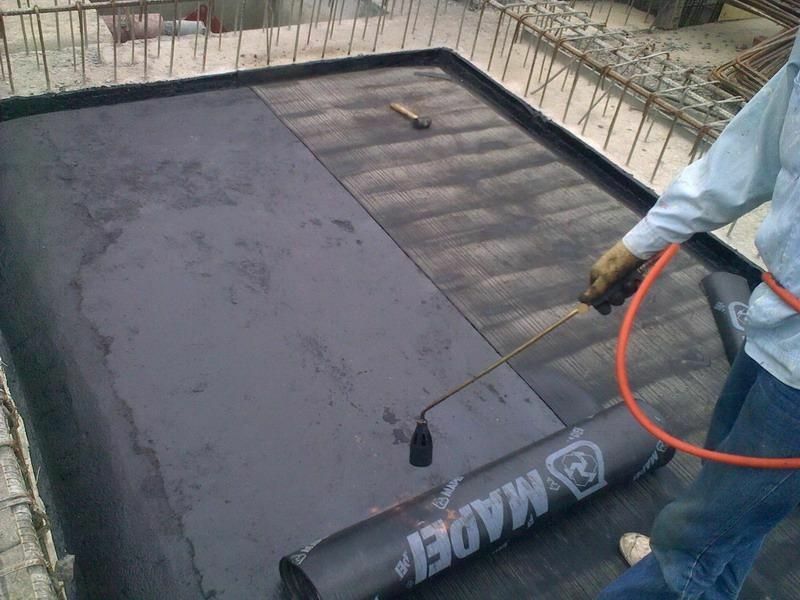 After it has completely dried, Isamite applied in the appropriate thickness forms a protective and waterproof coat.